Dora J. “D.J.” Dennis, 85, passed away at 9:20 p.m. on March 24, 2019, at Springview Manor Nursing Home in Lima. D.J. was born on June, 19, 1933, in Clarksville, PA, to the late James & Dorothy (Piccano) Distefanis. On Saturday, February 23, 1952, she married her love, Ronald M. “Chick” Dennis, who preceded her in death on November 6, 2017. D.J. retired from Lima Memorial Hospital as a lab assistant. She was a member of South Side Christian Church, it’s CWF and a former deacon. 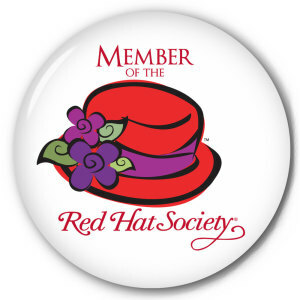 She was also a member of the Honey Bee Red Hat Society and AGAPE. She loved nothing more than being with her children and grandchildren and she loved to cook for them. She is survived by her sons: Brian (Tina) Dennis and Ronald M. Dennis Jr., daughter Rochelle (Rick) Twining, nine grandchildren, ten great-grandchildren, brother James (Loretta) Distefanis, three sisters: Lena Varndell, Shirley (Stan) Weirs and Cecilia (Carl) Hughes, two sister-in-laws: Rosalie Dennis and Joy Dennis. She was preceded in death by her husband, parents, three sisters: Clara Koslofsky, Virginia Holupko and Dena Stevenson. The family will receive friends from 4:00 to 8:00 p.m. on Thursday, March 28, 2019 at Chamberlain-Huckeriede Funeral Home, Lima, Ohio. 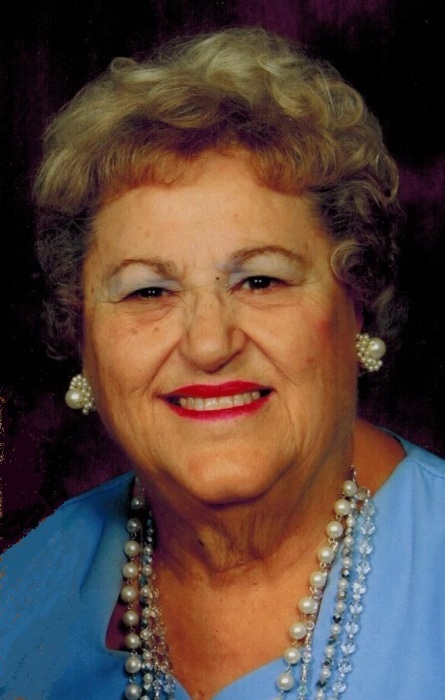 A funeral service will be held at 11:00 a.m. on Friday, March 29, 2019 at South Side Christian Church. Rev. Todd Cosart will officiate. Burial will follow at Shawnee Cemetery. The family wishes to thank Dr. Mosier and the staff of the Fresenius Renal Clinic for their competence and compassion. Memorial contributions may be made to South Side Christian Church.